Actually, she did all the cooking! Normally you would only get one set of weekly meal plans at a time, but I talked her into letting you get ALL of the meal plans you choose – at once. AND, now until my 45th birthday (which is coming up soon!) 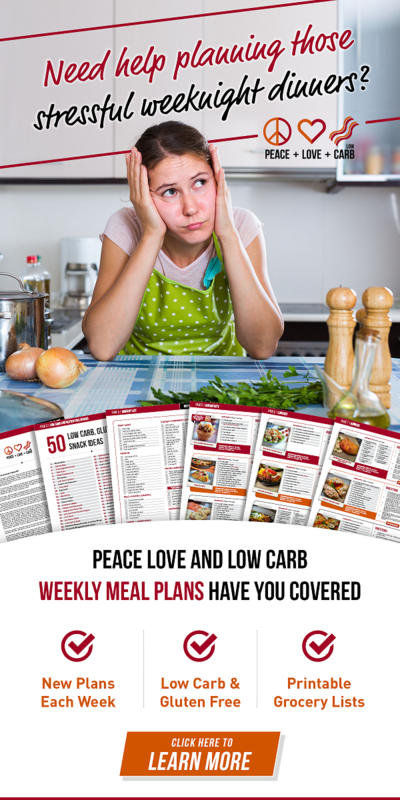 you can get 25% off her 12-week Meal Plans option – and you can download all 12 weeks for only $45 instead of $59.88, saving you almost $15 – plus 11 weeks of waiting! * Using our special page here you’ll get instant access to the printable full-color PDF files immediately by email, no matter which option you choose. 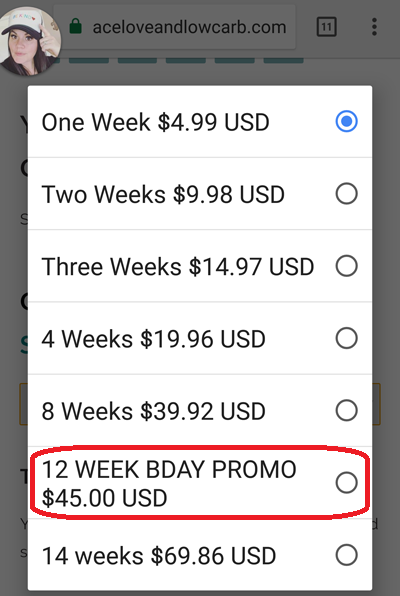 With the current birthday special option, which is good now until my 45th birthday, you get four more weeks of meal plans for just over $1 each! Why did I ask Kyndra to jump through hoops for us? First, because I don’t cook or do recipe development or create meal plans. Not anything “pro” at least, by a long shot lol. I’ve been trying to talk her into this for quite awhile now because I get asked for low carb meal plans on a daily basis. They are SO nice and so well done, in full color and perfectly formatted, so you could easily print them and put them in a 3-ring binder to keep handy in the kitchen! Kyndra and I both wanted to do something special for you (she’s a member of our Facebook group too!). We also really wanted to come up with a creative way to work together – finally! :) And we are doing a profit split on the sales to further support our work in the low carb community, which we are both HIGHLY passionate about. Kyndra has amazing low carb meal plans, complete with: mix & match recipes, weekly grocery lists, smart meal prep tips & simple substitutions. All of her low carb recipes in the meal plans include full color photo, nutritional analysis, ingredients and directions. 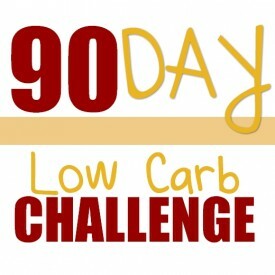 All of the low carb meals are less than 10 net carbs each (most are much lower!). They are low carb AND gluten free, and made with “normal ingredients” – easy to find whole food ingredients. 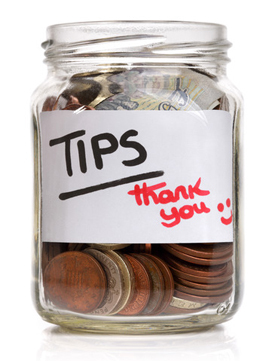 My FAVORITE features are the “Substitution Suggestions” and the “Meal Prep Tips” included in every weekly meal plan. While I could easily modify recipes myself, I never would have thought (duh!) of modifying her low carb chili recipe into one Aaron could eat. The meal prep tips save you TONS of time, with smart tips like making two meals at once while you have certain ingredients out – so you have a delicious dinner on the table AND breakfast already prepared for the next morning. She just makes it “stupid simple” – which means I don’t have to do any real thinking, and can just enjoy a huge variety of low carb recipes and fun modifications of the same meal to mix things up. I love that! 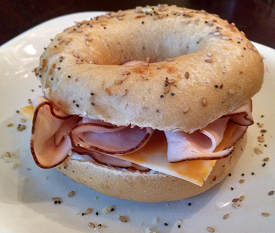 Click Here To Learn More or Get Your Low Carb Meal Plans – Today! My 40th birthday was VERY special to me. I’ve always looked forward to my forties. Call me crazy but I just KNEW this would be the BEST decade of my life! Coming up on my 45th birthday in a few short weeks… I am getting EXCITED, and I wanted to do something special for you leading up to it. For me it marks “halfway through the decade” and it has me feeling more motivated than ever to achieve everything I want to do in this decade of “fabulous forties” ~ before it’s over! 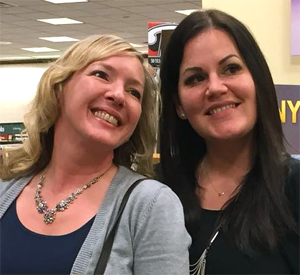 I’m SO glad Kyndra and I were finally able to sit down and coordinate this exclusive deal for you on her awesome low carb meal plans, and that she agreed to the 25% discount offer and “immediate access” instant download option. p.s. 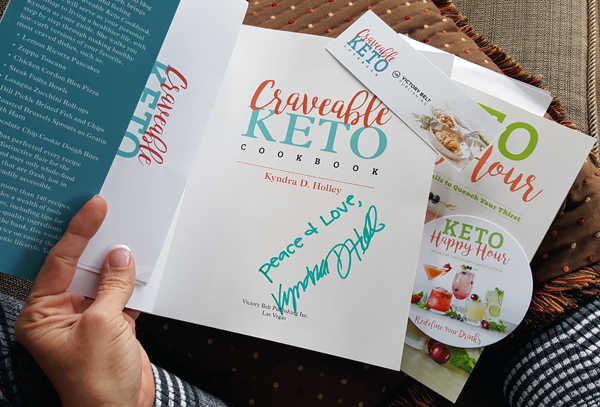 Be sure to use this special page that Kyndra created just for us so you get the special discount between now and my birthday, and also so you get Instant Access to ALL of the meal plans you choose – with no waiting. 😉 Enjoy!! When I click on the “special page” all I get is the regular page. Can you please post a link? 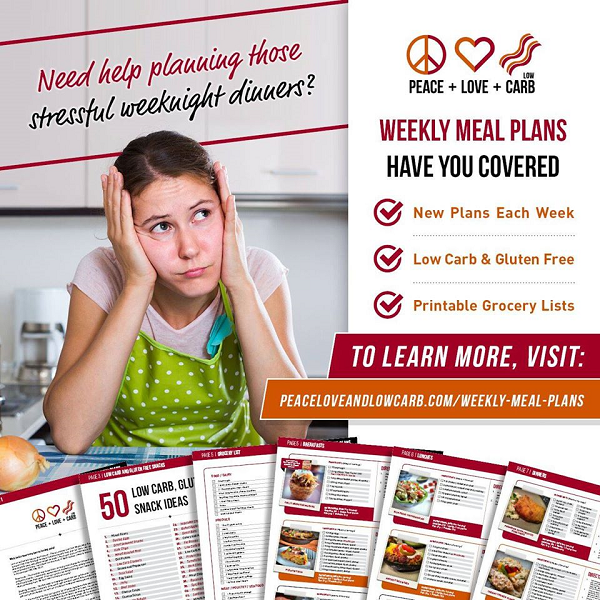 This link: https://peaceloveandlowcarb.com/low-carb-weekly-meal-plans-low-carb-traveler-lynn-terry/ is the one to use. 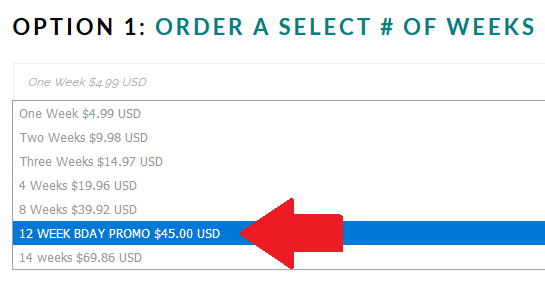 When you go to that page can you see the discounted option for the 12-Week Meal Plans? 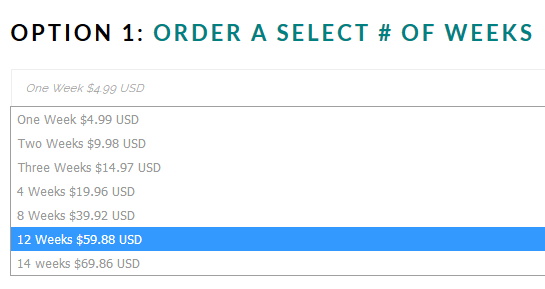 It should look like my screen shots in the post – and only be $45 for that option, between now and my 45th birthday. 🙂 Enjoy!